Most blemishes are removed in seconds. Depending on the number of cappillaries most conditions can be successfully and permanently treated in one ten to fifteen minute treatment. 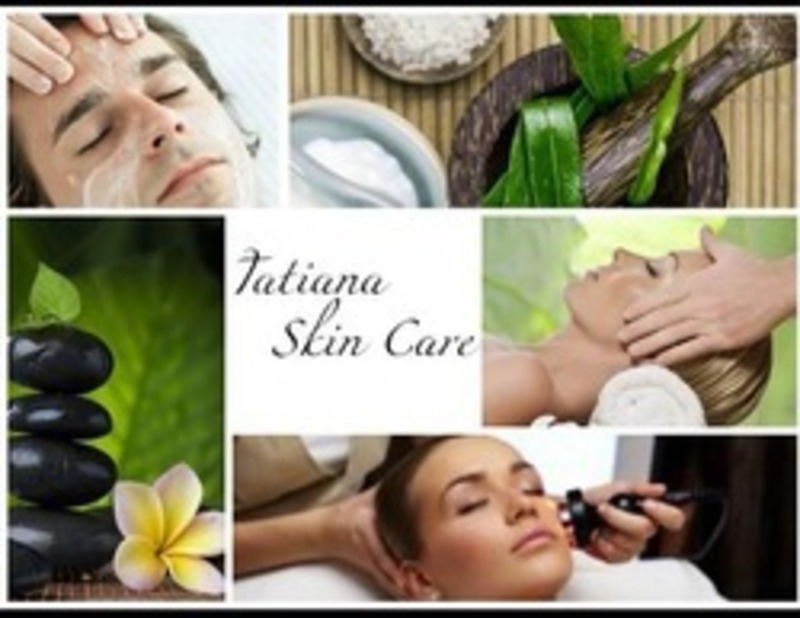 Business description: Welcome to Tatiana Skin Care Specializing in Advanced Medical Skin Care for Men, Women and Teens Thank you for taking the time to explore my website and learn more about the skin care and facial services that I offer. Having worked in this industry for over 5 years, I am excited to share my knowledge with clients who are looking for the ultimate in skin enhancement and health. Committed to using the latest technology and medical grade products for my facials and treatments, I take pride in delivering customized quality services that fit each individual’s skin care needs. To ensure excellence in providing the ultimate skin care experience, I use state of the art technology such as: Ultrasound Exfoliator, Beautiful Image Microcurrent, Diamond Tip Microdermabrasion, Oxygen Infuser and Revitalight LED Light Therapy. In addition, I sell PCA Skin which were created using the highest standards in research and science. PCA products are safe highly effective products that deliver healthy beautiful skin. They are recognized as one of the best by respected and trusted skin care professionals. Please call me if you have any questions, I am fluent in English and Spanish. It is my sincere pleasure to be of service to the residents of Northern Palm Beach County.